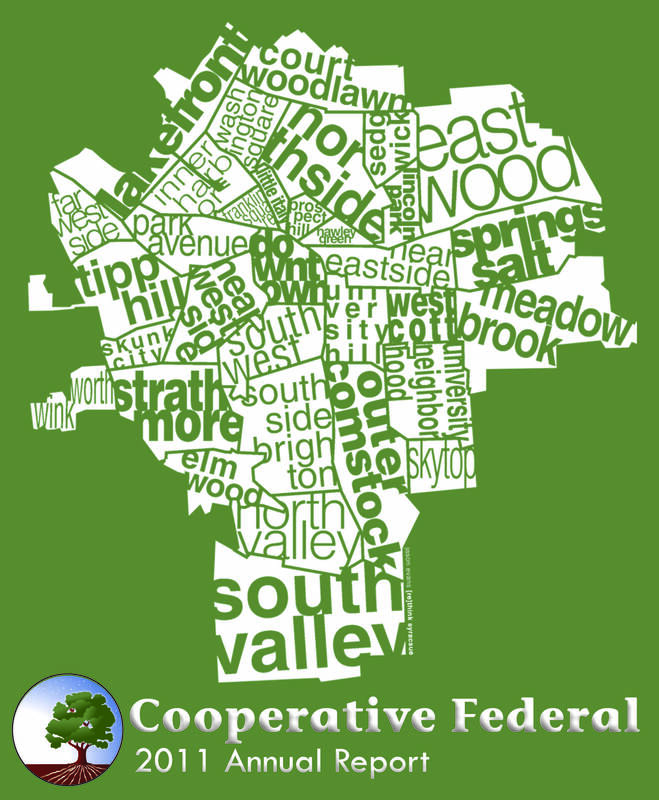 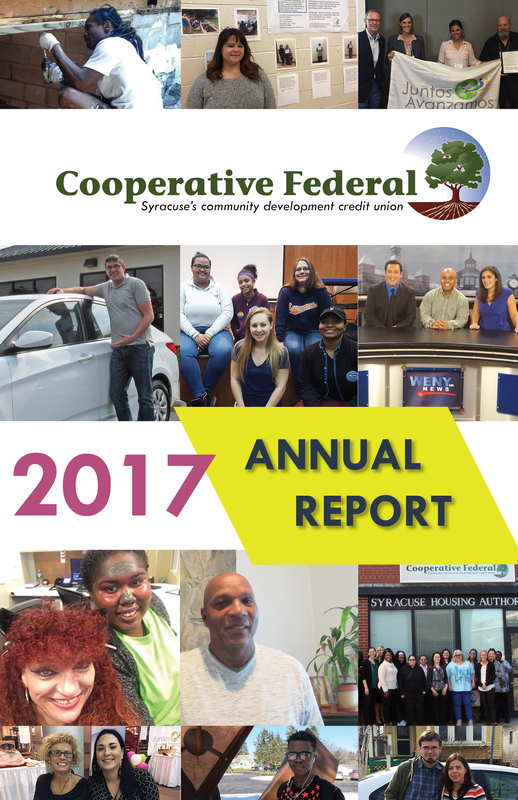 Cooperative Federal is more than a credit union - we're part of the movement to build a strong, fair, local economy and revitalize Syracuse neighborhoods. 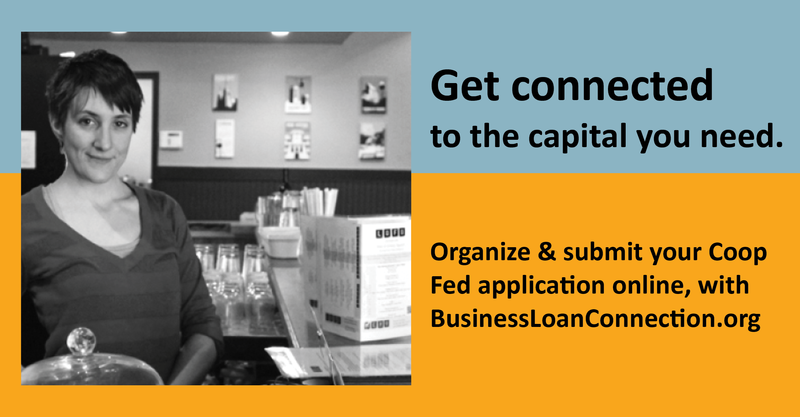 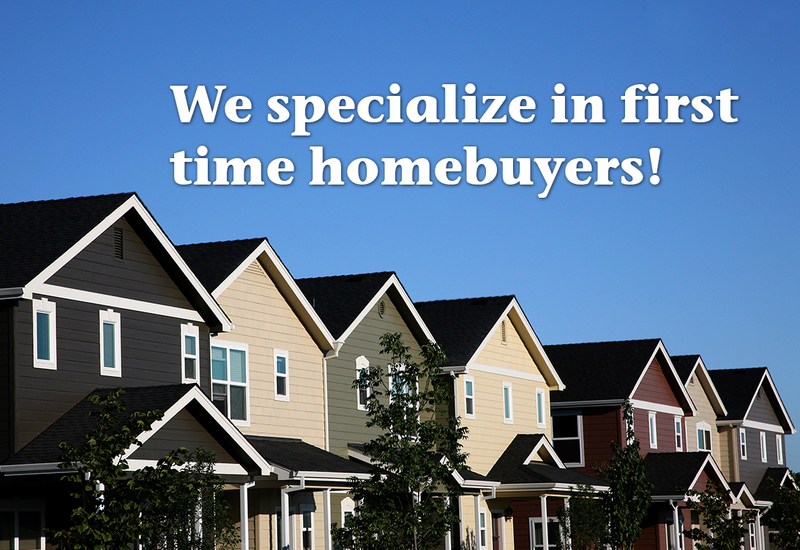 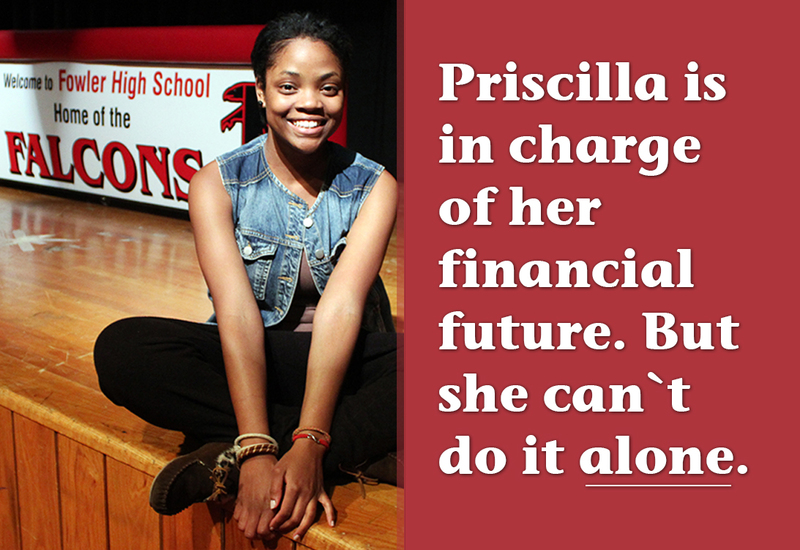 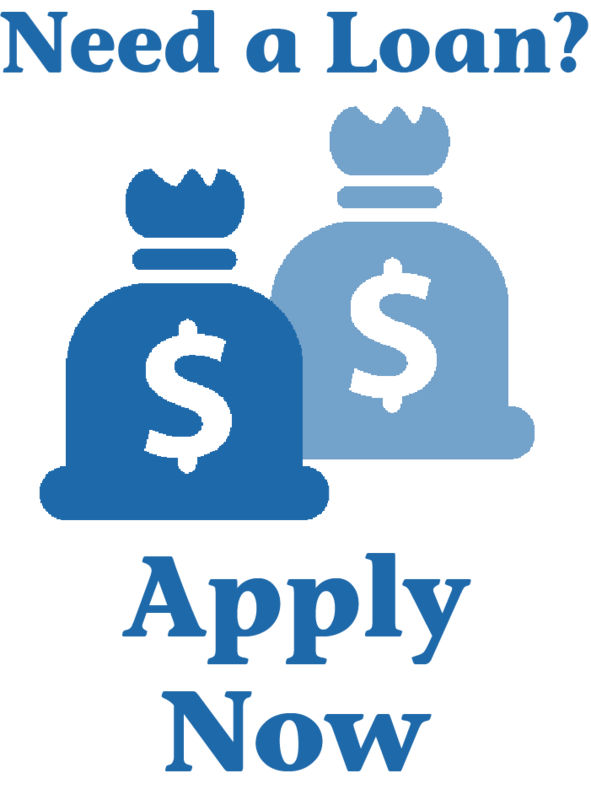 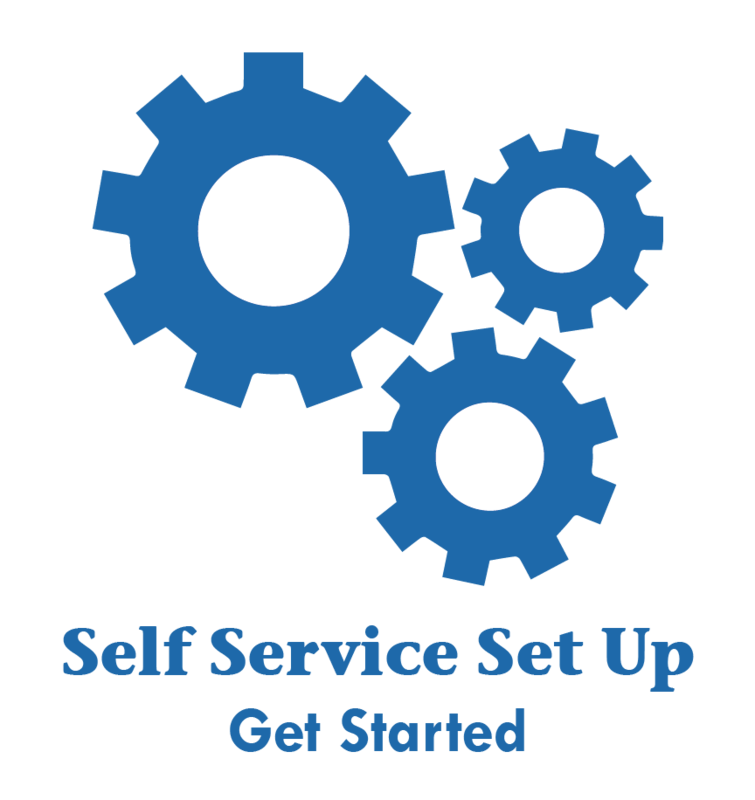 By combining the tools of finance with hands-on education and advising, we help our members and our community build financial strength. 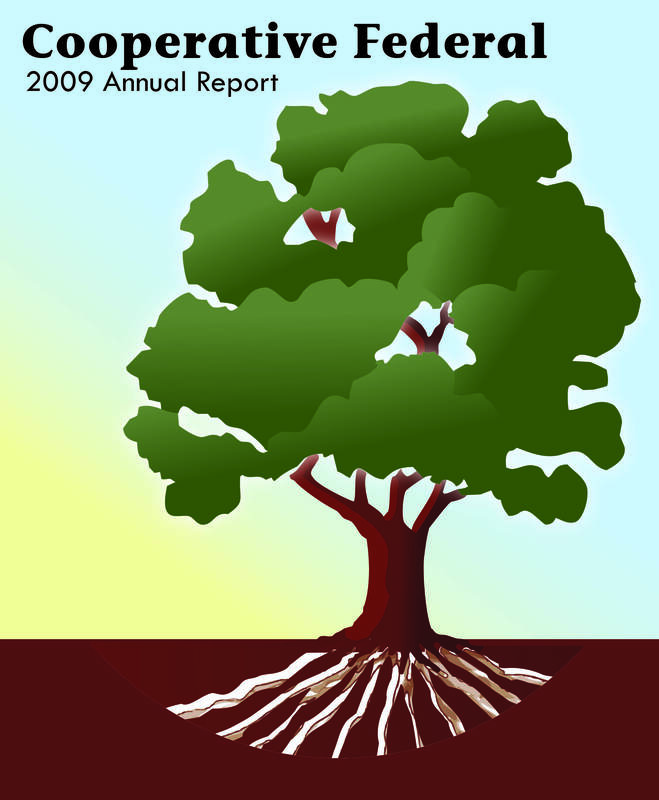 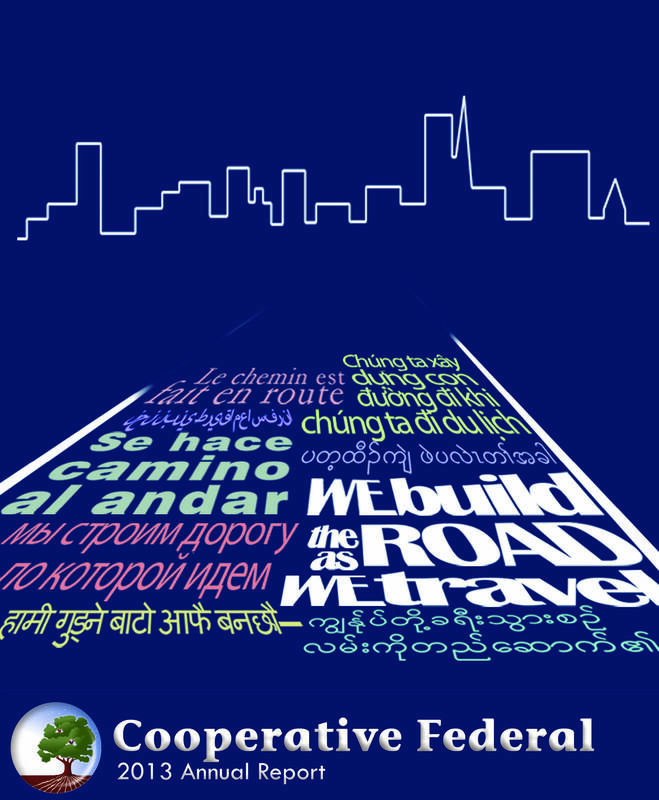 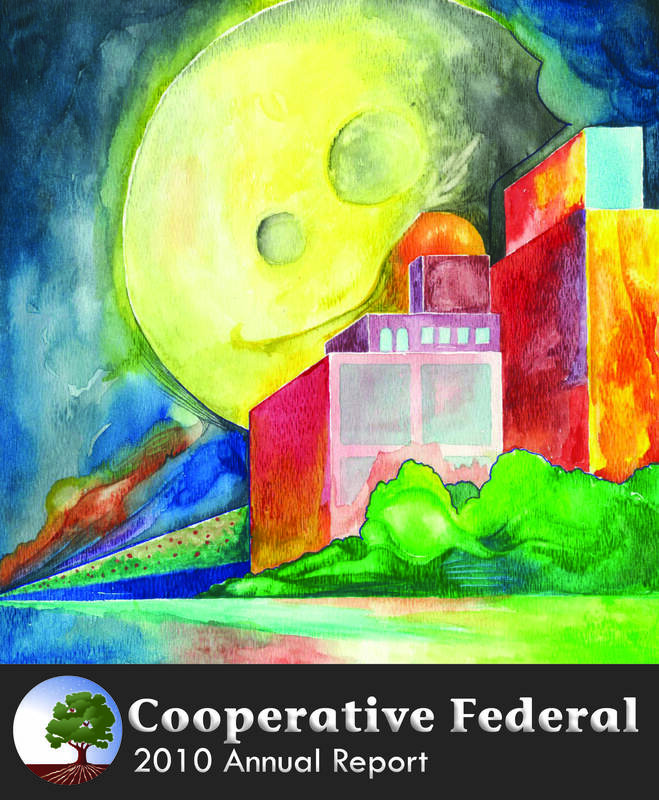 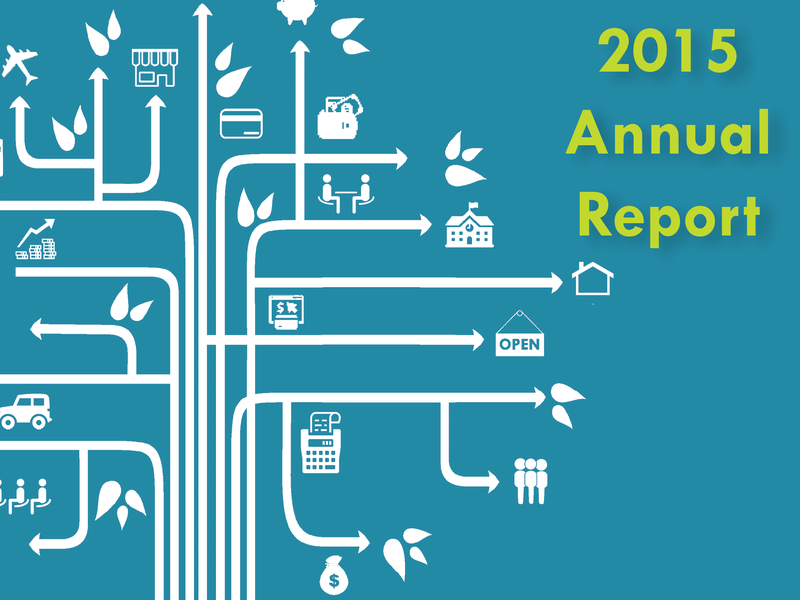 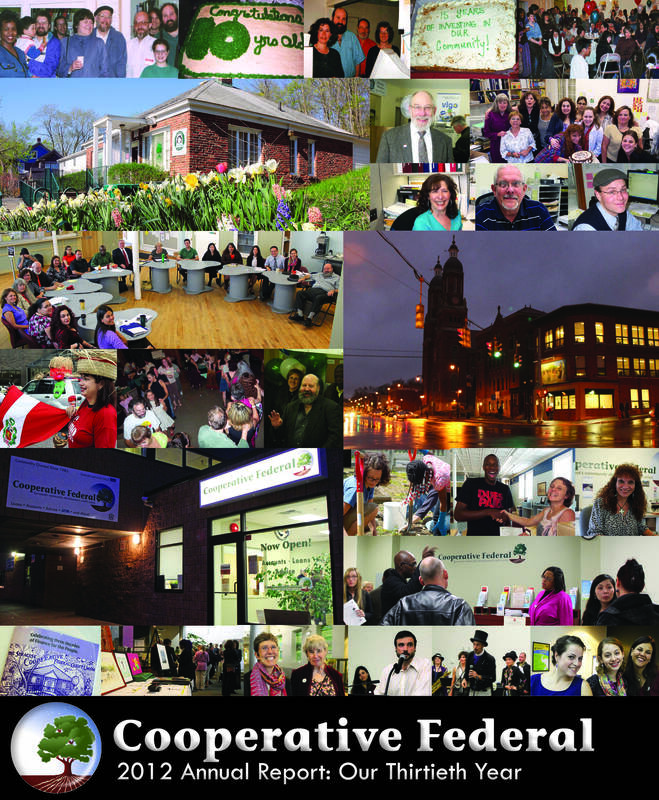 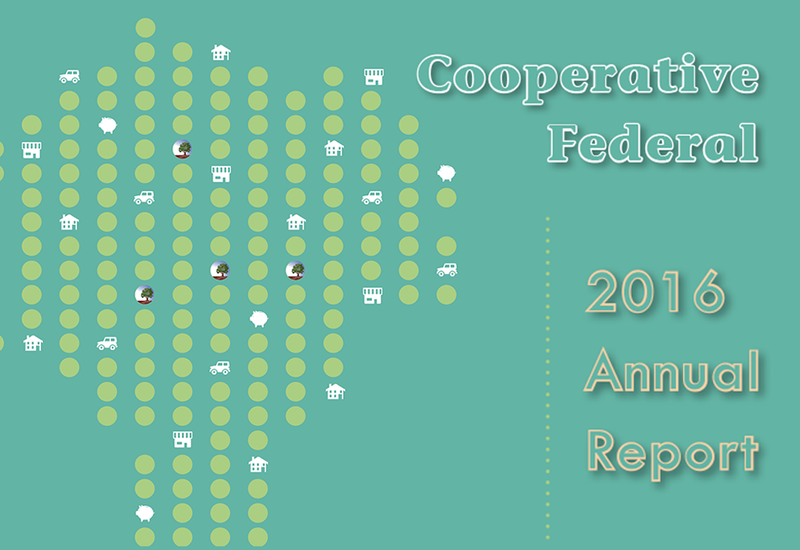 Browse Cooperative Federal's Annual Reports to see the positive impacts we have on our community each year.